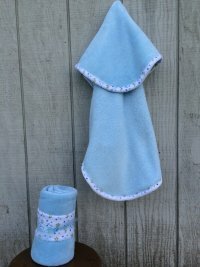 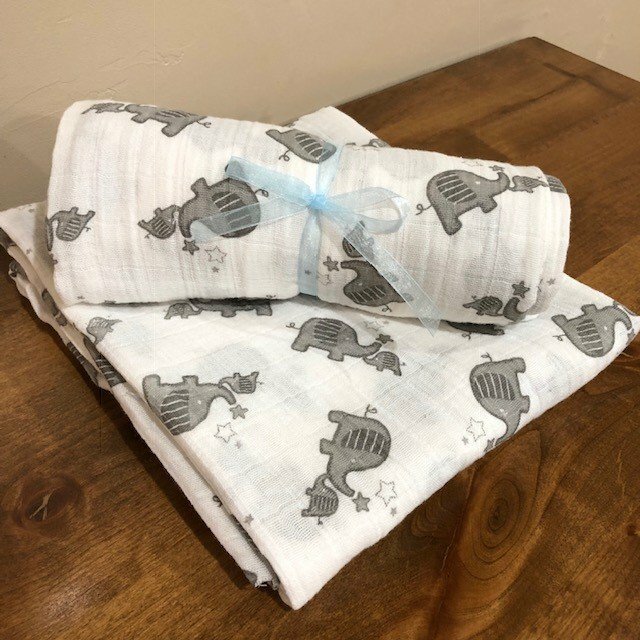 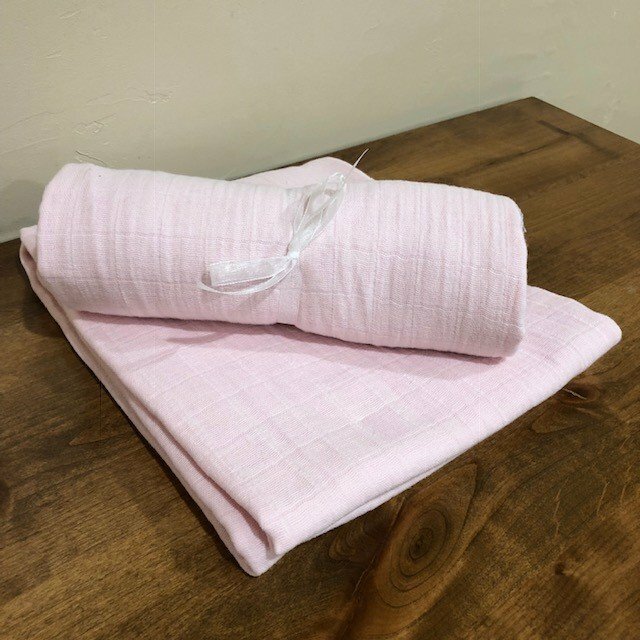 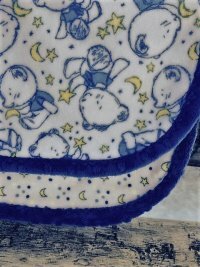 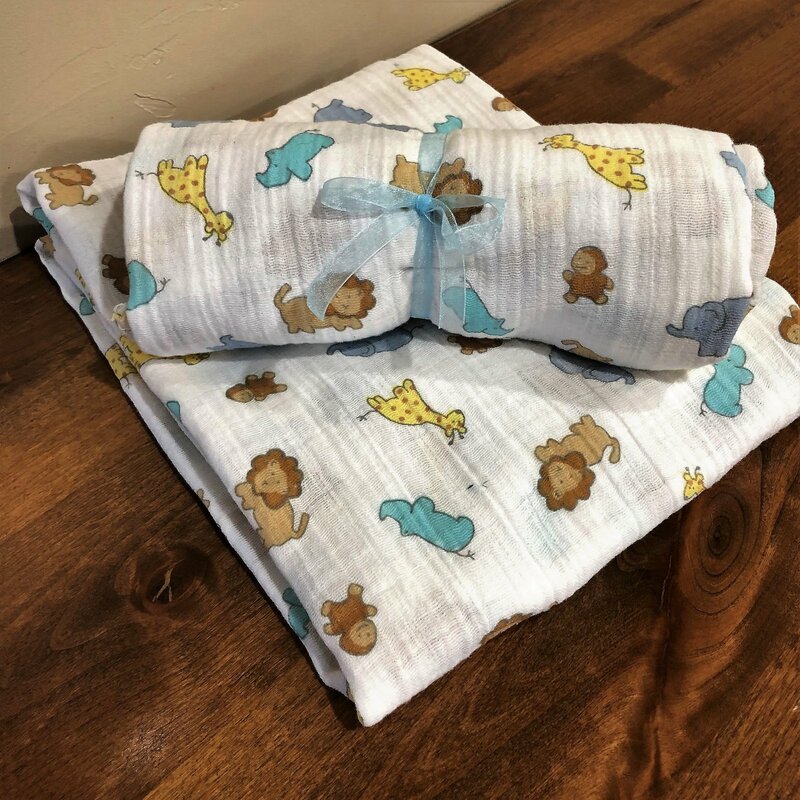 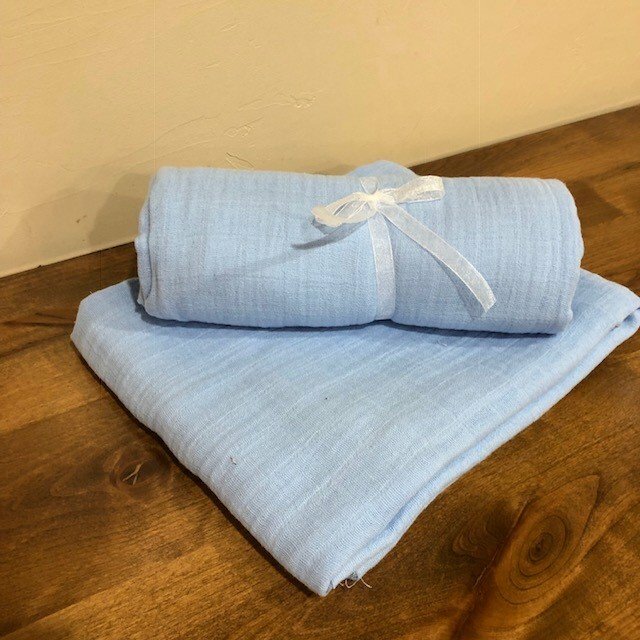 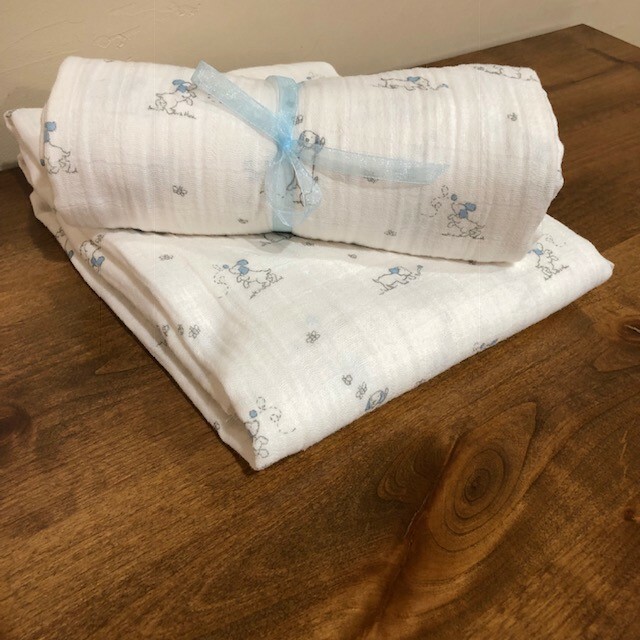 The Embrace Double Gauze is 100% cotton is a wonderful soft fabric just right for swaddle blankets. 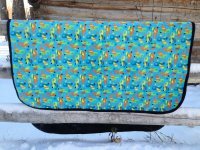 This 45" strip is 54" wide and can be squared to 45", leaving a 10" strip for a little burp cloth. 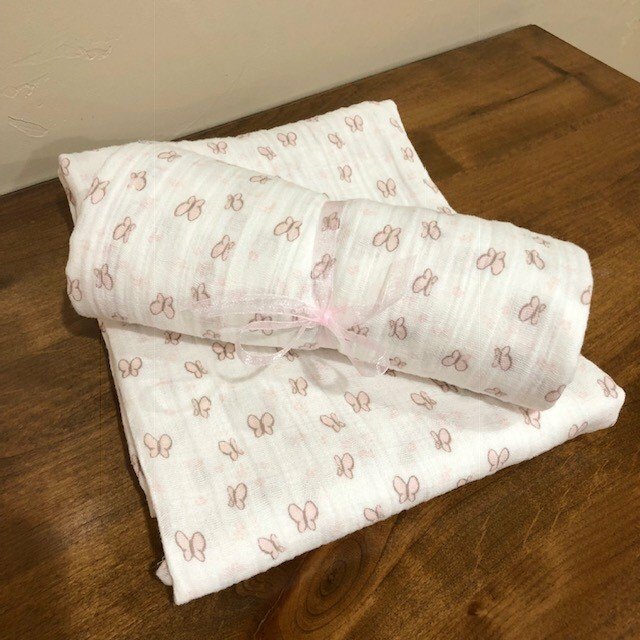 The kits comes with an instruction sheet.